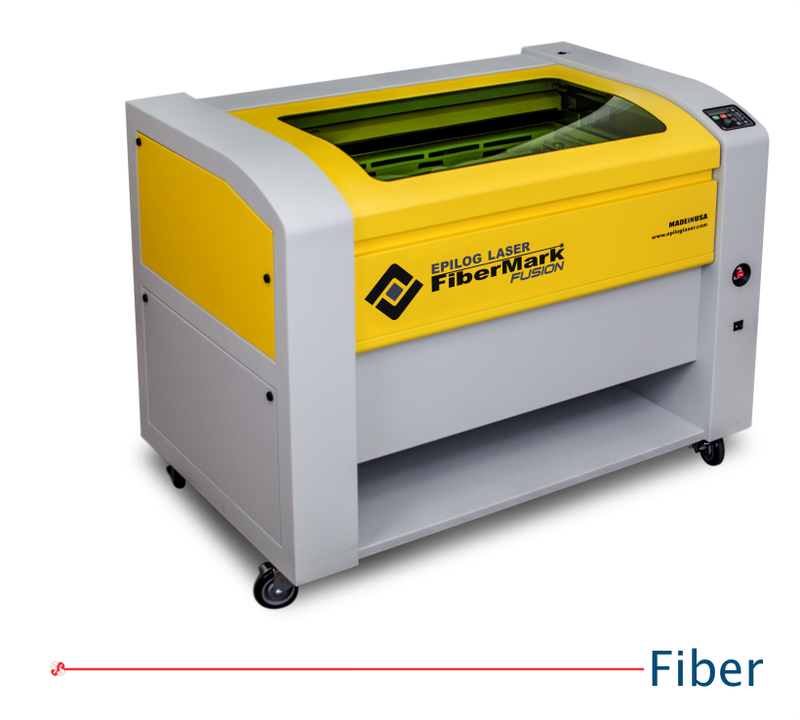 The FiberMark laser works with a wide variety of materials, including most metals and many engineered plastics. Below we’ve included an extensive list of compatible materials, but there are many, many more. To test your material, contact Epilog’s Applications Lab to test and report back on your material. A large work area allows you to etch an entire jig of parts.. The large work are of the FiberMark system allows you to place an entire tray of parts in the engraver, or even a large, over-sized part up to 24″ x 12″ x 5″ (610 x 305 x 127 mm). With complete systems starting at under $30,000 (US Price Only), you won’t find a more affordable machine for professional metal marking.